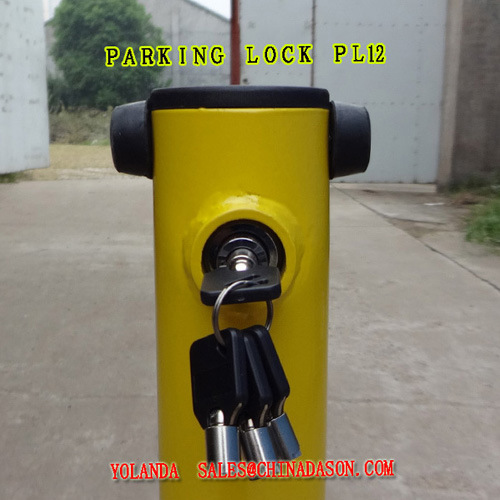 Steel Car Parking Lock PL12_Jinhua Dason Engine & Electrical Co., Ltd. 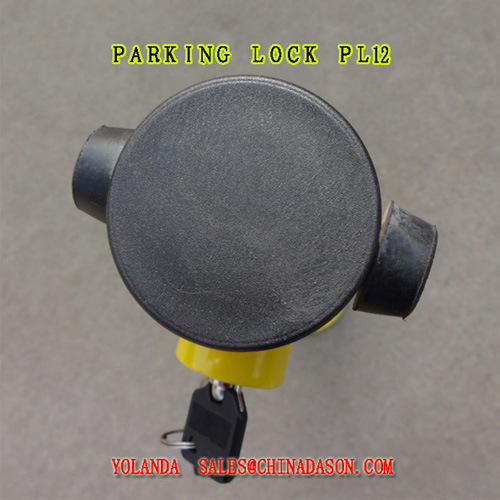 Using your key, simply manually unlock and lower PL12 to lay flat, and drive your vehicle into your parking space. 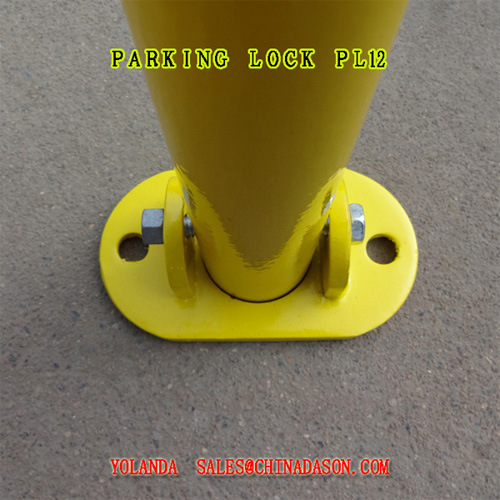 .After you have removed your car from your parking space,simply manually raise up and lock PL12. No one can park in your parking space. 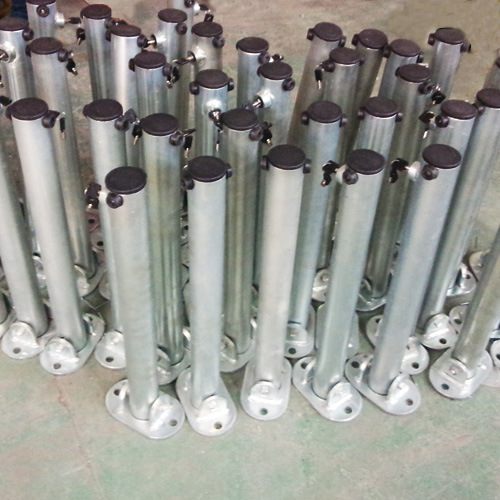 Two keys are supplied with this product. 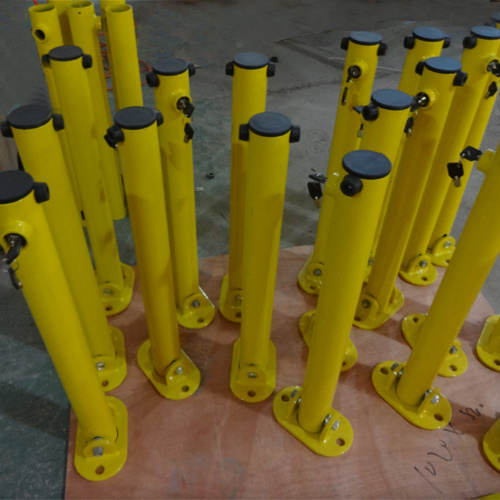 Additional keys can be purchased with a little money.